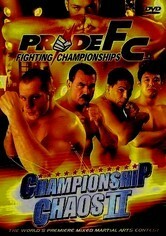 A legendary event in Japan, Pride Fighting matches the world's elite fighters in competitions of honor and art. 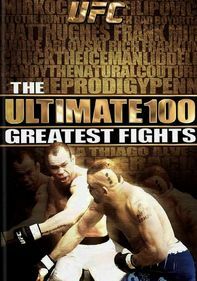 This exciting card includes blistering matches between Hirotaka Yokoi and Jerrel Venetiaan, Kevin Randleman and Kenichi Yamamoto, Ricardo Arona and Murilo Rua, Fedor Emelianenko and Heath Herring and many others. 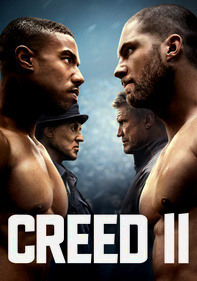 From big-time knockouts to punishing submissions, get in on the drama and spectacle.